Starting late next month, another streaming video service will join the already jam-packed market. The service will feature more than 800 hours of original programming and older TV and movie staples. Fullscreen is aimed at 13- to 30-year olds. It will cost $4.99 per month and and be available on a number of different platforms, including iOS devices – via a dedicated app – and the Web. 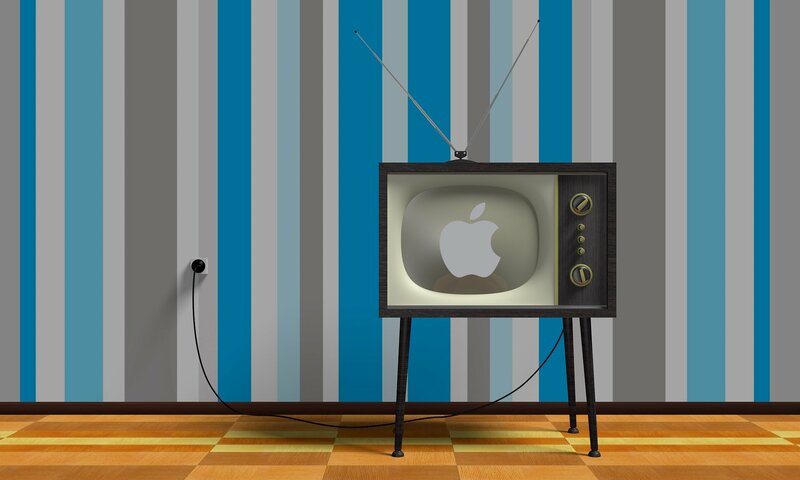 The service will be free of any traditional advertisements and offer around 800 hours of different content. Along with older TV staples like “Dawson’s Creek” and “Saved by the Bell,” it will offer a number of shows built around popular YouTube creators. 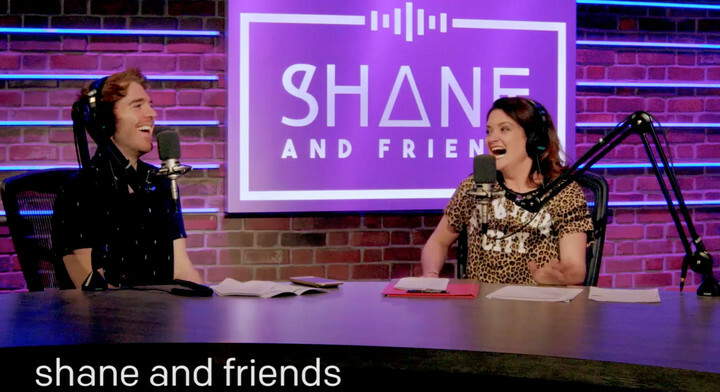 “Shane & Friends” will feature Shane Dawson while “Kingdom Geek” is hosted by Web personalities Katie Wilson and Andre Meadows. 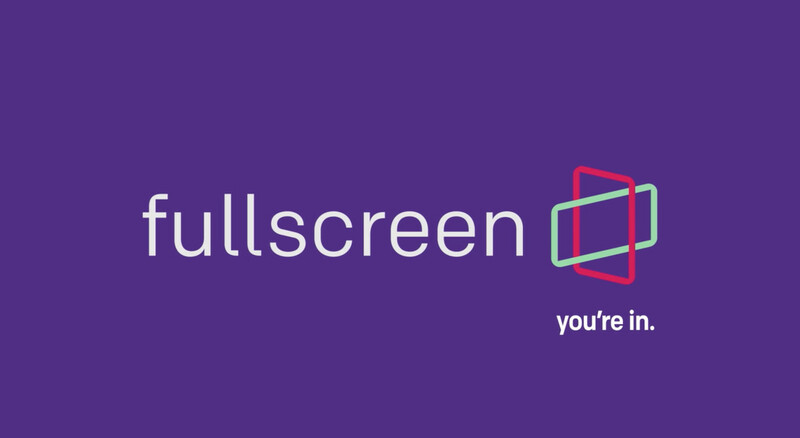 Fullscreen will officially launch on Tuesday, April 26. 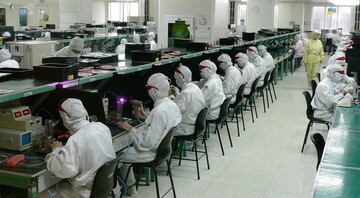 Find out more on the service’s official site. 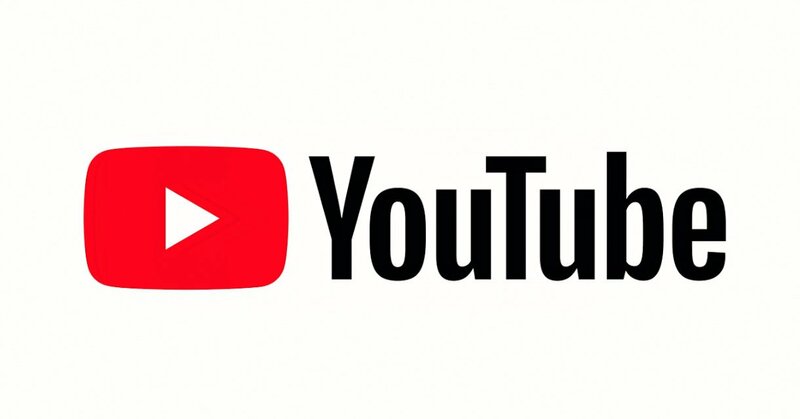 Currently, the Fullscreen network of creators generate more than 5 billion video views per month on YouTube. Fullscreen will attempt to gain traction in an already crowded market. Ironically, one of those competitors is YouTube’s own Red service, which launched late last year. 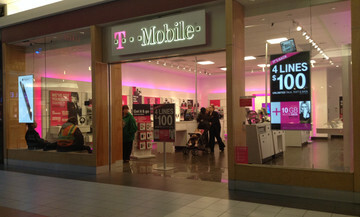 For $9.99 per month, the service allows users to view videos in an ad-free environment. You can also download videos to watch later without an Internet connection. It will also have to compete against big players including Netflix, Amazon Instant Video, and Hulu.